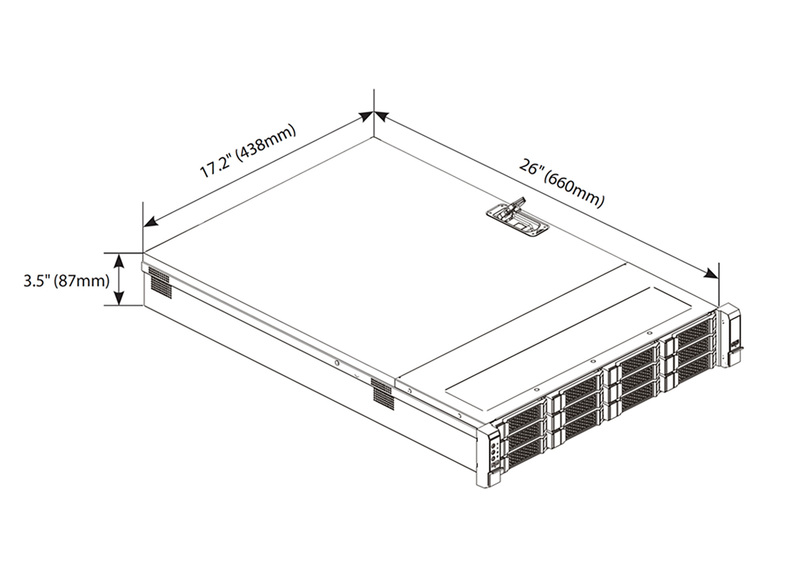 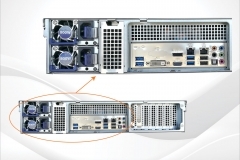 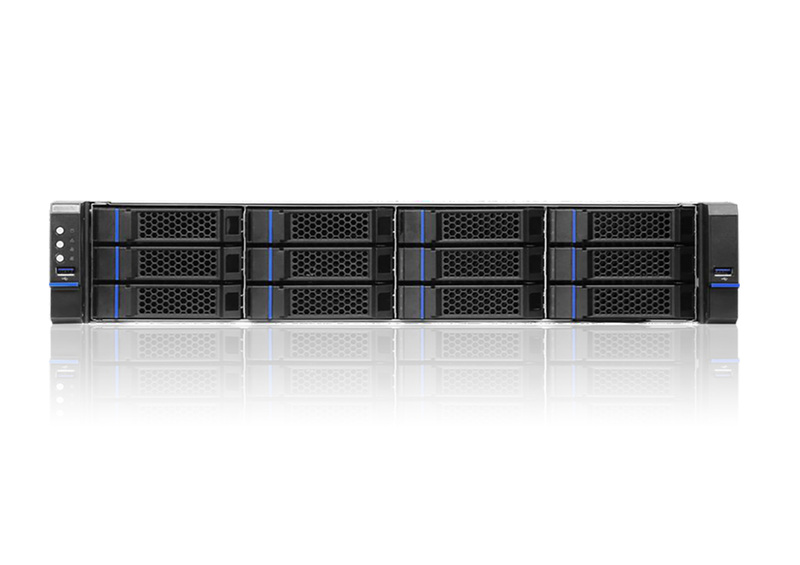 WRR-5501 series servers are Wisenet WAVE optimized 2U rackmounted Network Video Recorders capable of recording up to 470Mbps, managing up to 96TB of storage pre-configured for RAID 6, and available in both Windows 10 IoT and Linux Ubuntu OS. 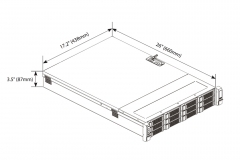 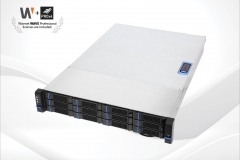 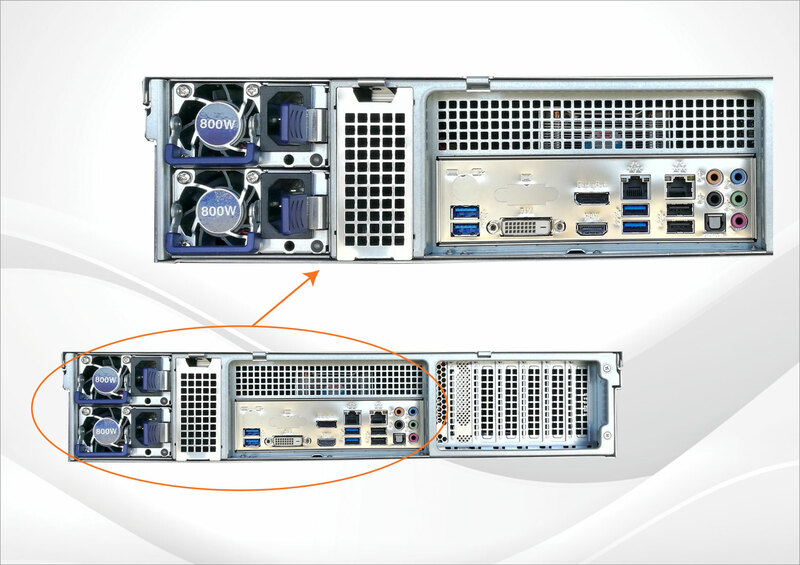 The combination of a redundant power supply and various RAID configurations make the WRR-5501 series the ideal solution for reliable storage of large amounts of video data. 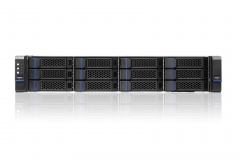 Each is preconfigured with Wisenet WAVE VMS and preloaded with 4 Professional licenses to ensure quick and easy deployment with minimum setup time.